June is finally upon us, and the Sixth Annual Cinefessions Summer Screams Challenge has started! I hope you guys are just as excited as we are to kick things off this year. As has been tradition over the past six years, week one combines both aspects of this challenge into one weekly theme, and any horror/sci-fi films you watch this week will count for double! 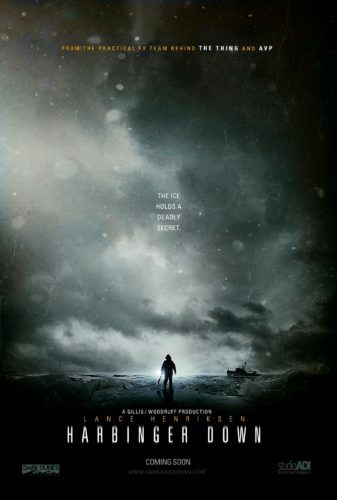 This week’s Featured Film, Harbinger Down (2015) actually earns you three points, which is a great, easy way to get a jump on your scoring. We’ll be discussing our take on Harbinger Down on this week’s Cinefessions Podcast, which, as always, will be available this Friday, so make sure you check that out. The good news is that it’s not too late to join if you haven’t already! Head on over the rules post, see if it’s something you might enjoy (and if you’re reading this, I’m sure you will enjoy it), and then get signed up and start playing. The best aspect of this whole thing is, obviously, all the great horror and sci-fi films and television episodes we all get to consume over the month of June. That said, all the prizes you can win are a close second! All the rules explain the prizes, so make sure you read those again if you’re unsure how to win. We have also decided to add something new this year to our weekly announcement post, and that is a way to earn some BONUS POINTS during the week at hand! That’s right, you now have an opportunity to earn some bonus points during select weeks of CSSC6. This week’s bonus points come in the form of…repeat viewings! Because most of us have taken part in CSSC in the past, I’m sure many of us will be watching some films this week in particular that we’ve seen previously. So any movie you’re watching this week that falls into the horror/sci-fi genre (both genres, just like the weekly theme) for at least the second time will earn you ONE (1) extra bonus point! And that includes the Featured Film, Harbinger Down (2015)! That means you could potentially earn four points for watching Harbinger Down this week if you’ve already seen it in the past. Remember, week one’s theme, if you care to follow it, is all about movies that combine both the horror and science fiction genres into one film. Any movie you watch that falls into this genre will net you two points. The Featured Film earns you three points. And any movie you’re watching for at least the second time that falls into the weekly theme will net you one extra bonus point, with no limit on how many bonus points you can earn! Please denote if this was a repeat viewing or a first-time watch somehow in your lists for ease of scoring. If there is no denotation, than you will not earn bonus points for repeat viewing. Remember that Week One of CSSC6 goes from Thursday, June 1st 2017 at 12:00 am until Saturday, June 3rd, 2017 at 11:59 pm. The just announced, weekly bonus points follow this same timeline, so no bonus points will be scored for repeat viewings after 11:59 pm this Saturday, June 3rd. Also note that you can not earn any bonus points on television episodes, only feature-length films. Harbinger Down is available to stream on Netflix Instant Queue, and to rent or purchase on Amazon Instant Video. Be sure to discuss CSSC6 by using the tag #CSSC6 on Twitter! If you have any questions about any of the rules of the Challenge, please direct them @Psymin1 or @Cinefessions. 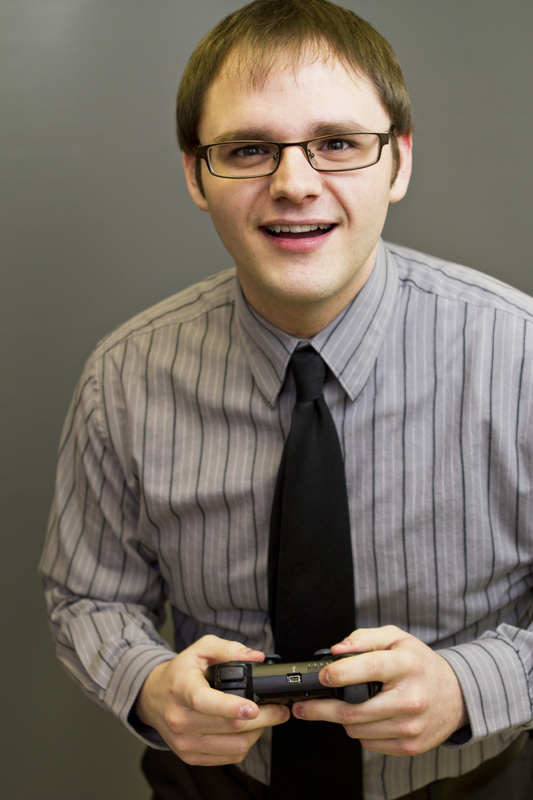 If you’re not on Twitter, you can email us at contact[at]cinefessions[dot]com for any questions that might come up.